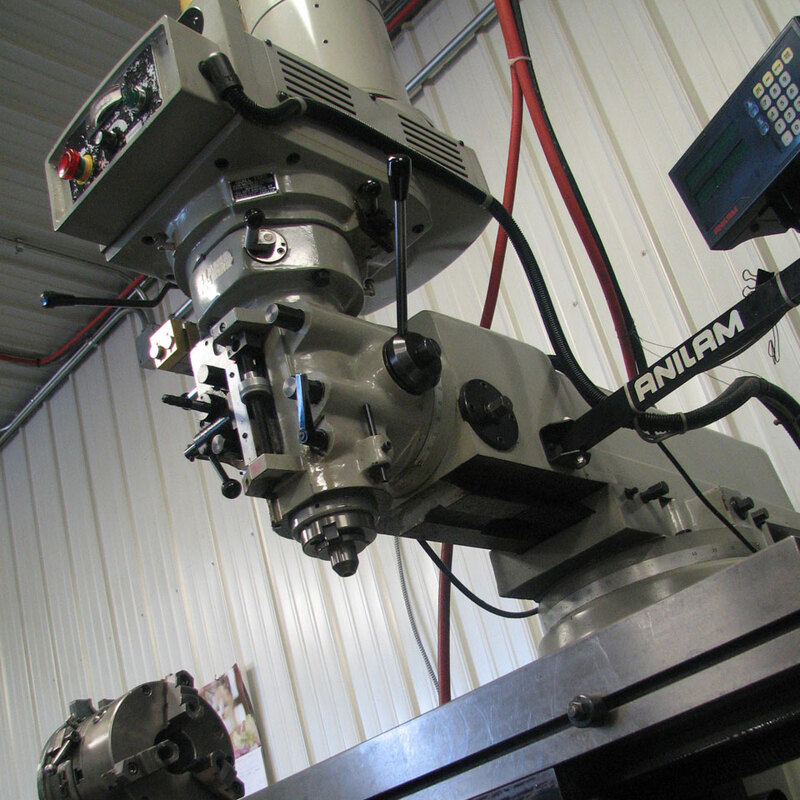 Merit excels at low volume precision part production, utilizing CNC milling and turning equipment, and precision grinding. 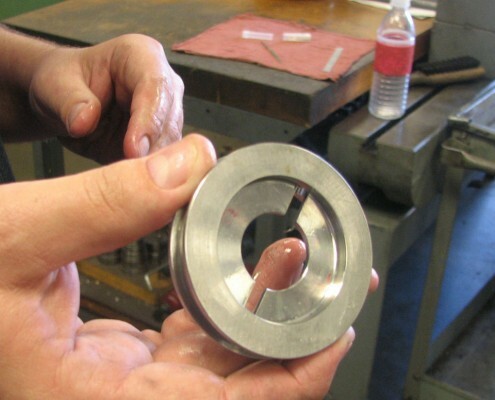 Most manufacturers that sell a product recognize the benefits of using outside suppliers for many of their product components. 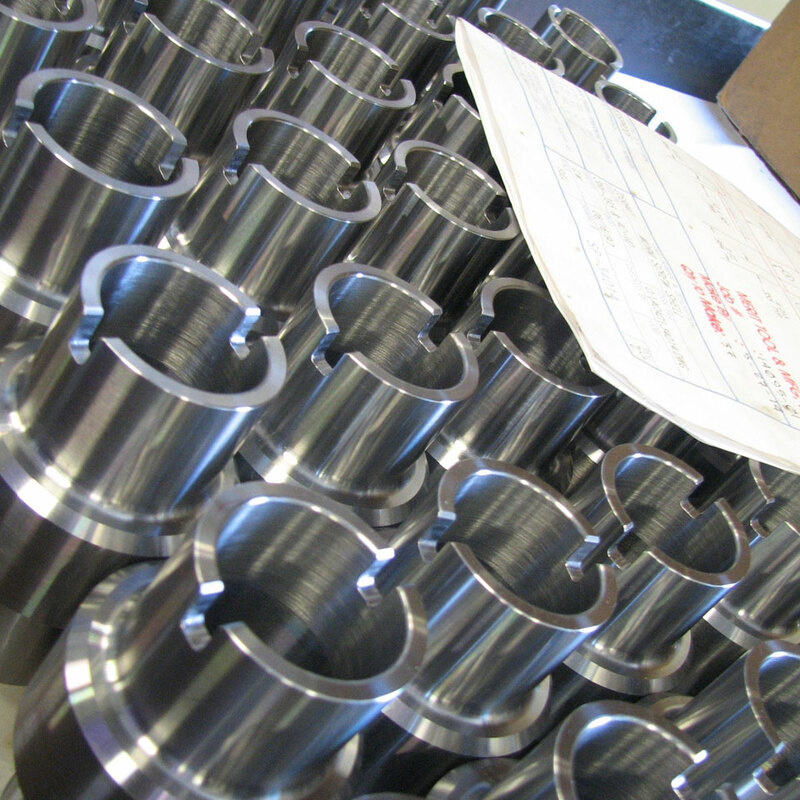 In most cases, successful manufacturers are focused on assembling, marketing and distributing their products for sale. 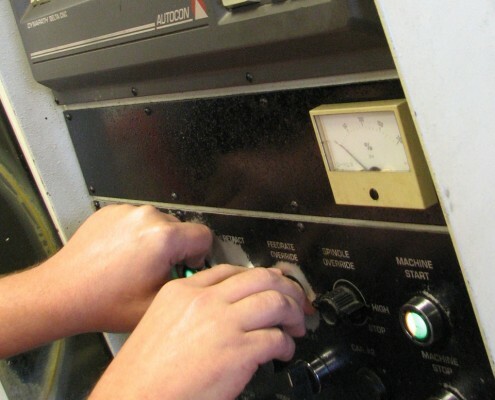 In other words, do what you do best! 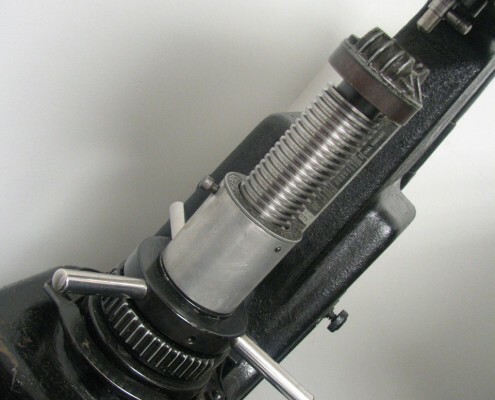 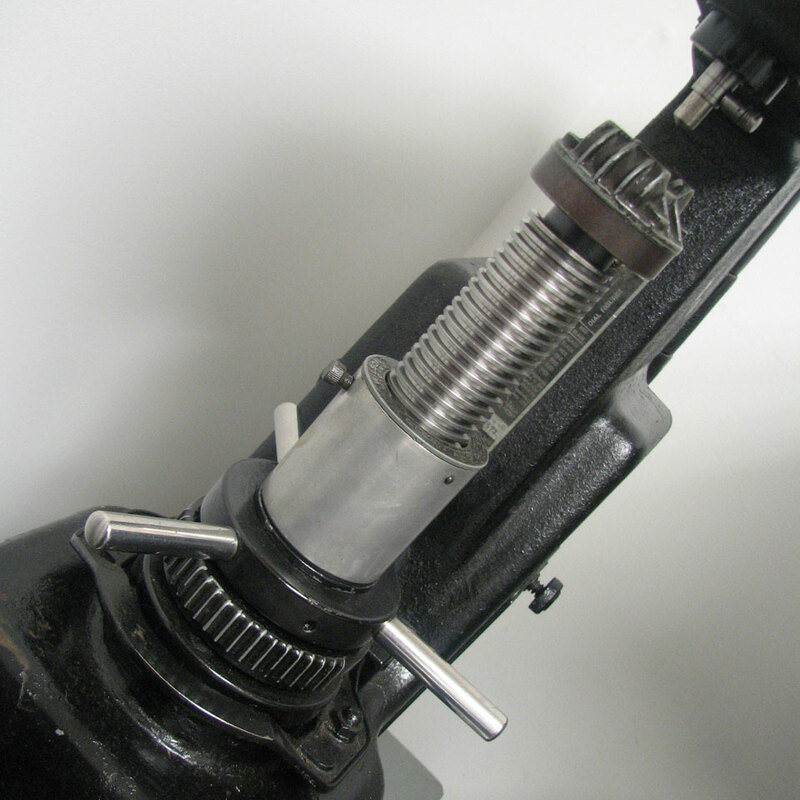 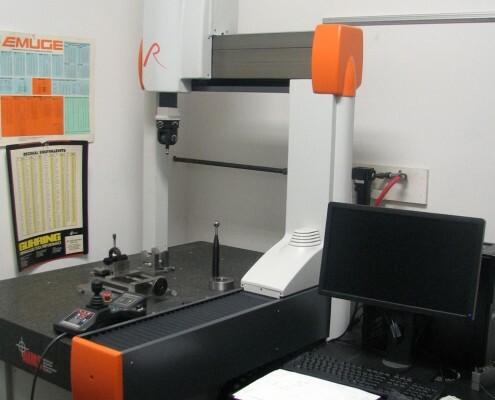 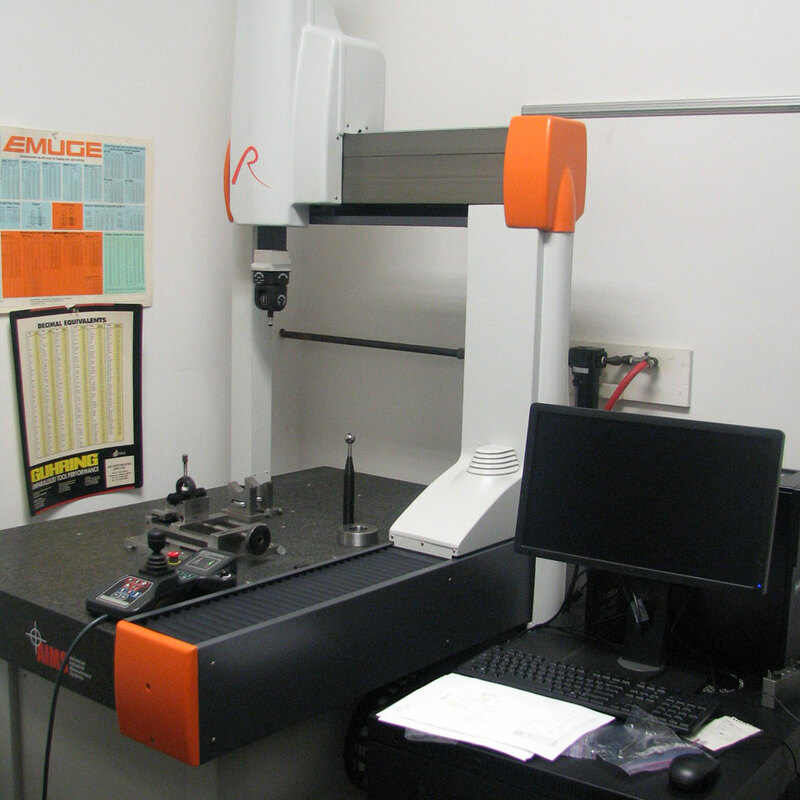 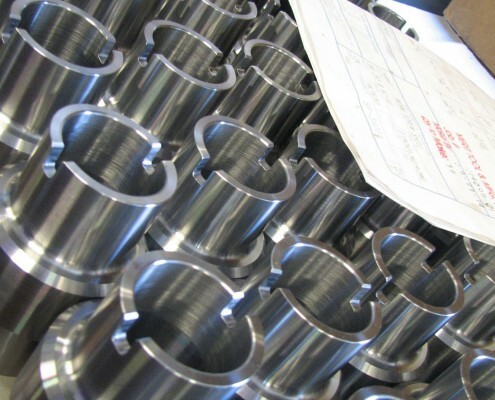 Let us show you how Merit Tool & Mfg can be your source for a profitable parts procuring system. 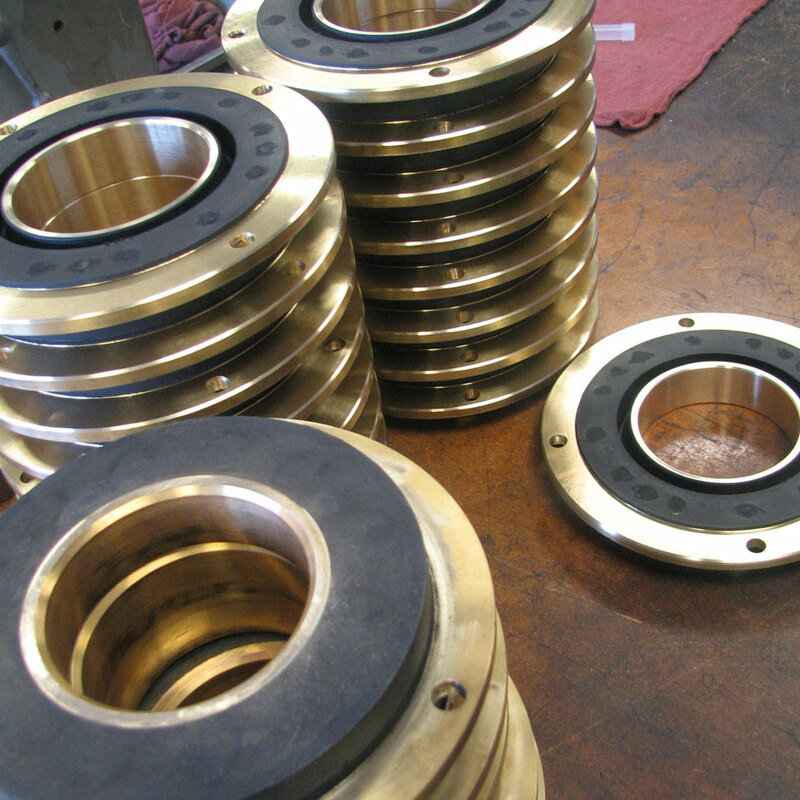 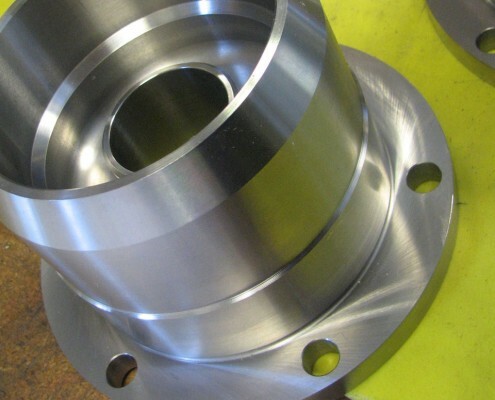 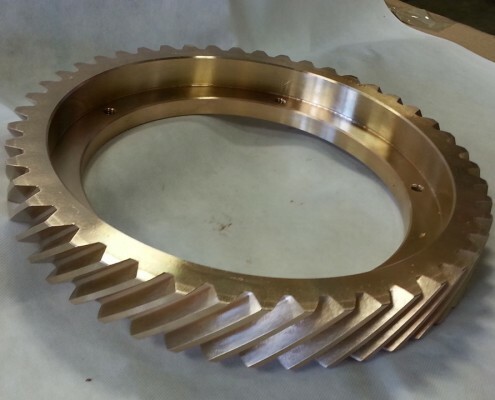 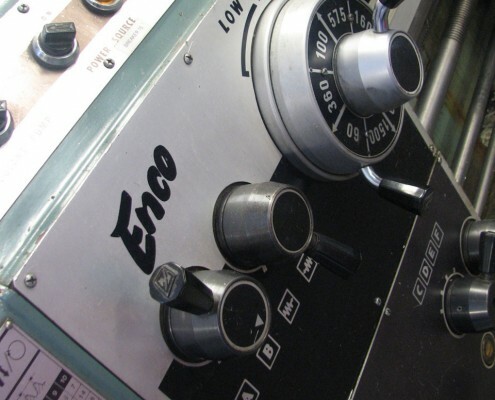 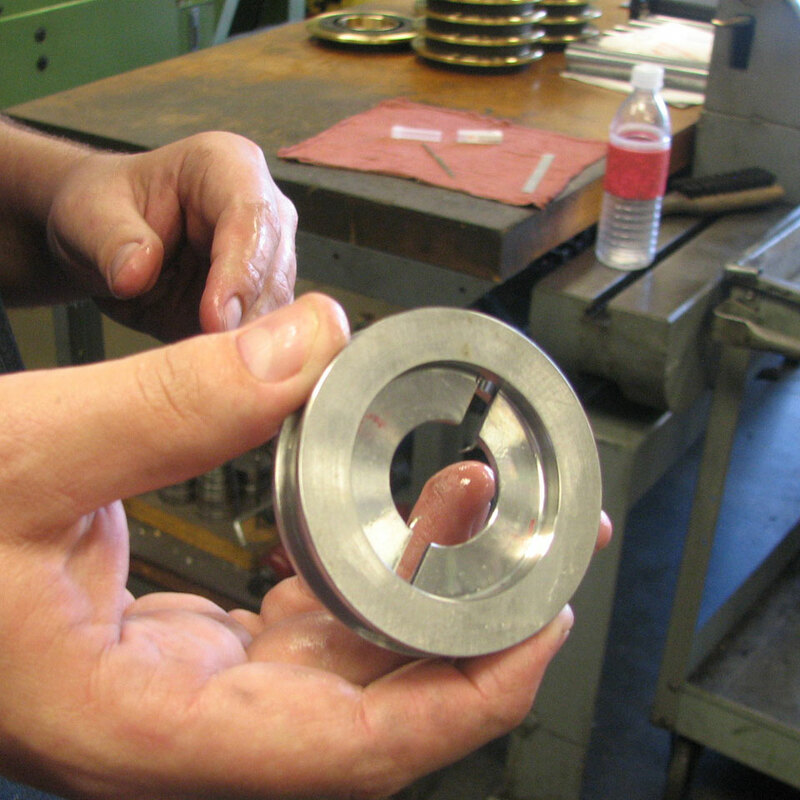 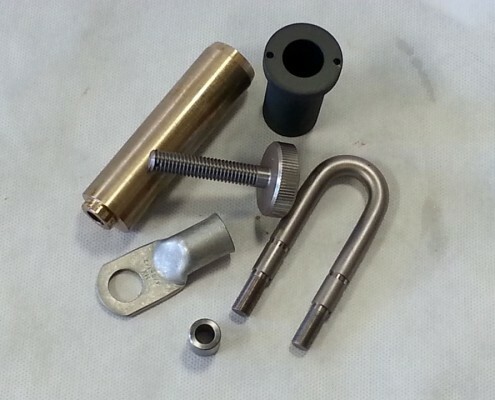 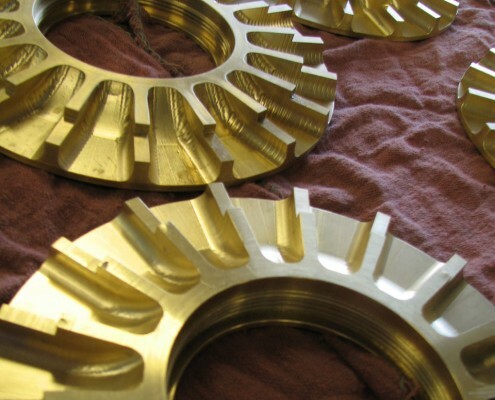 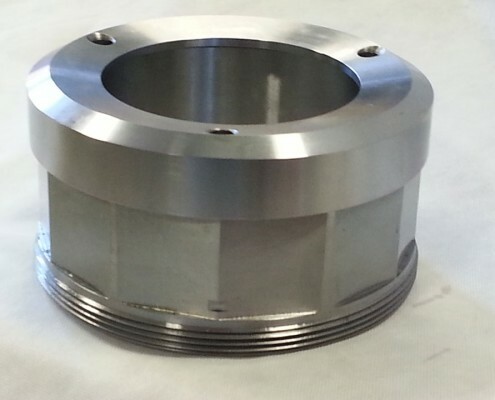 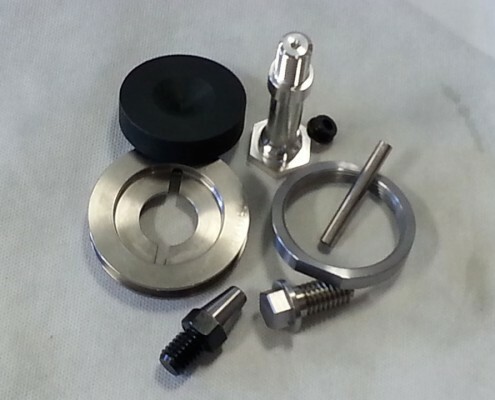 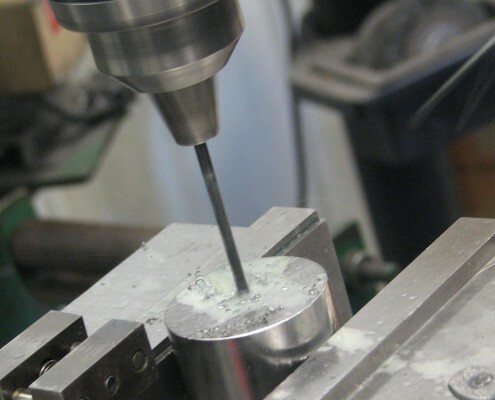 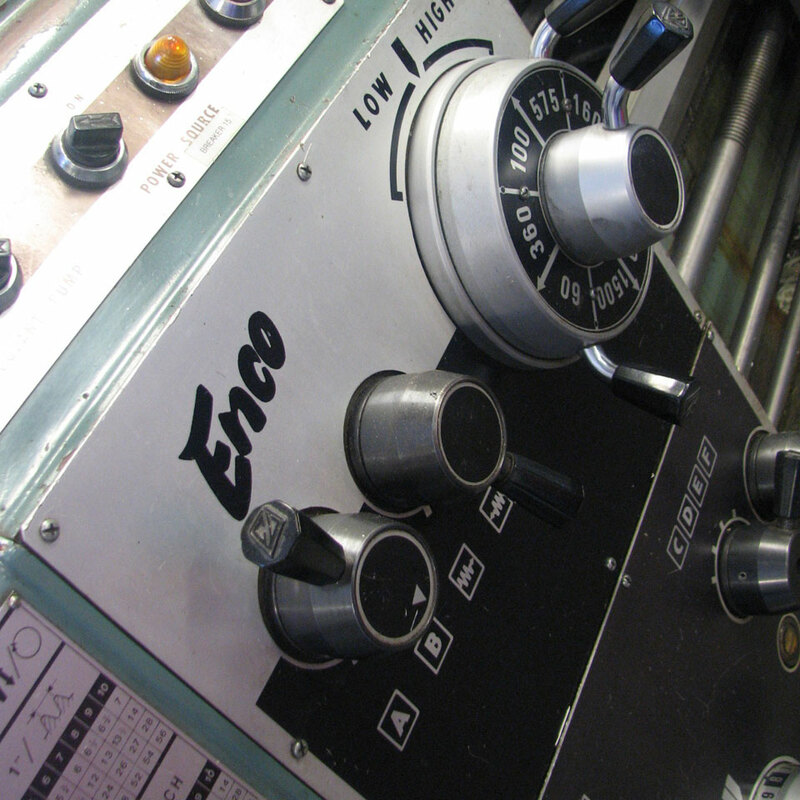 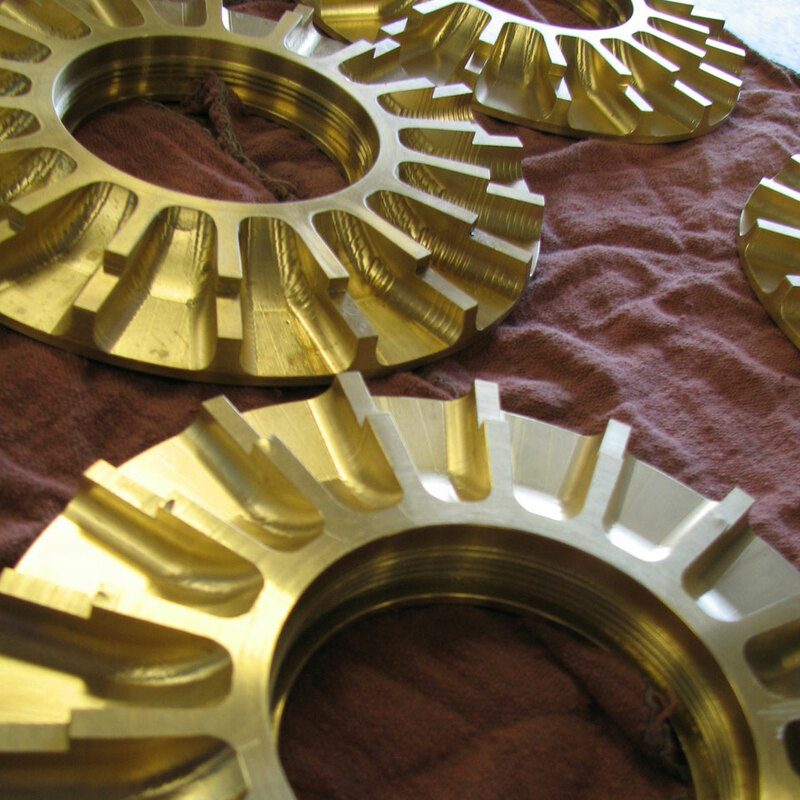 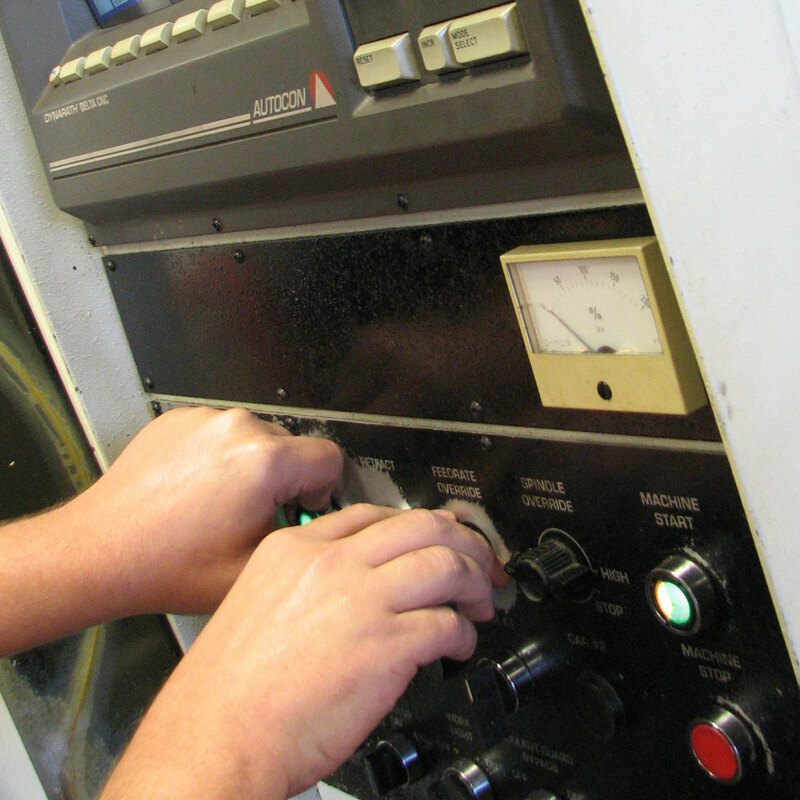 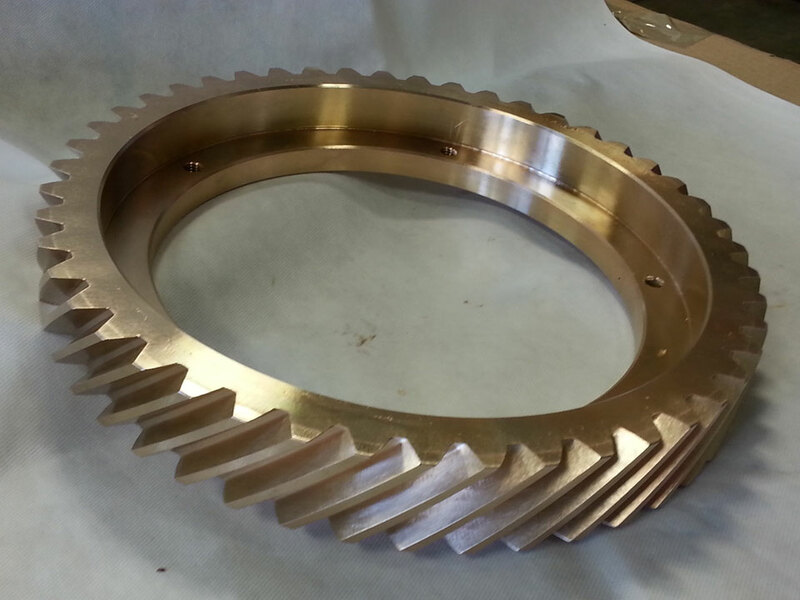 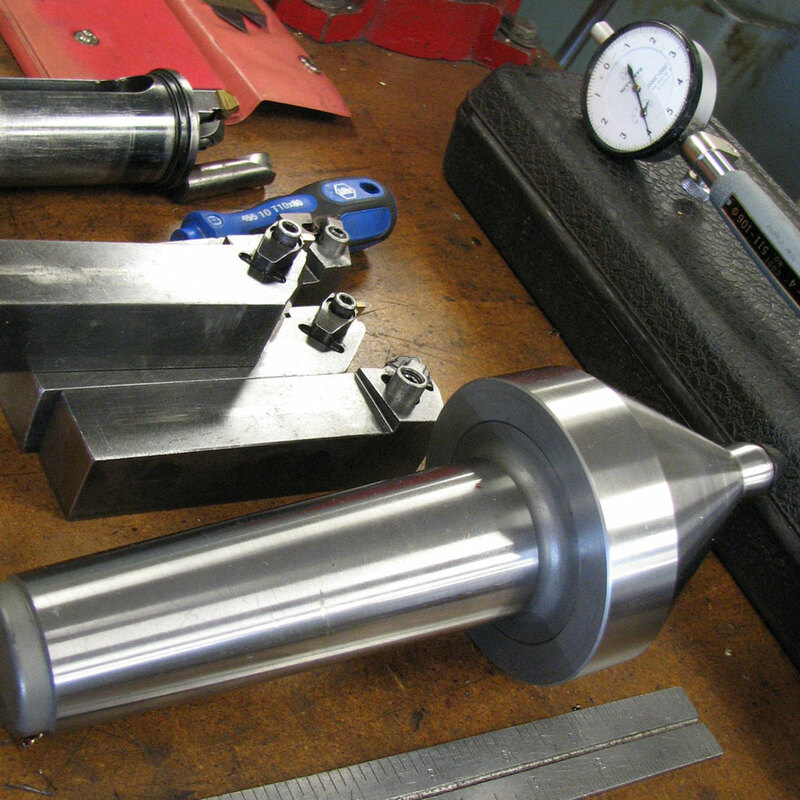 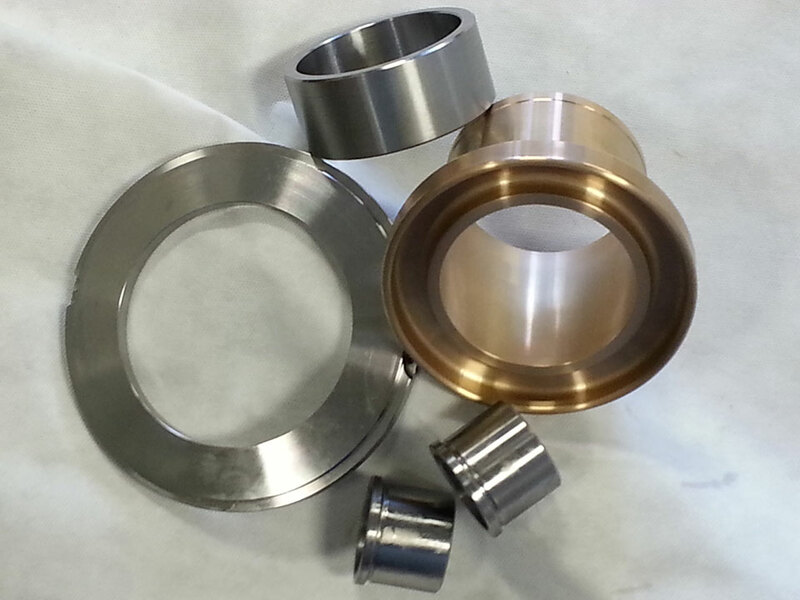 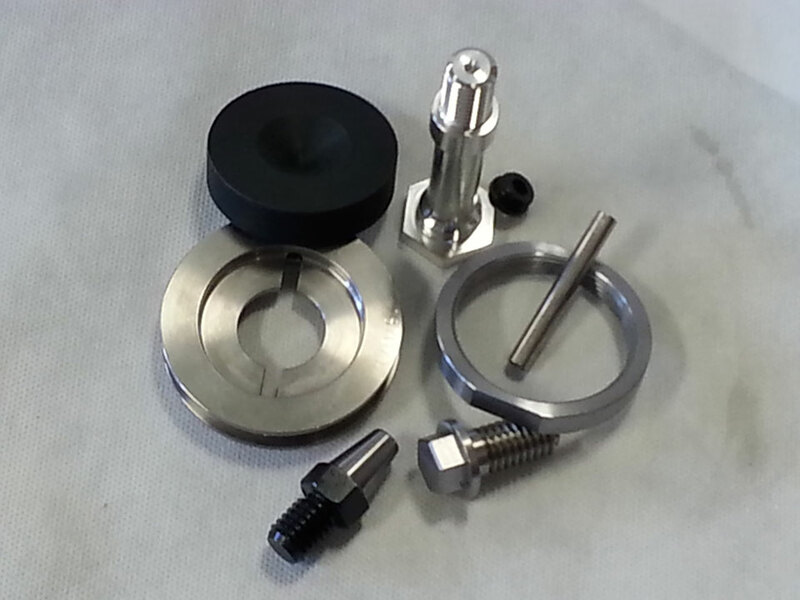 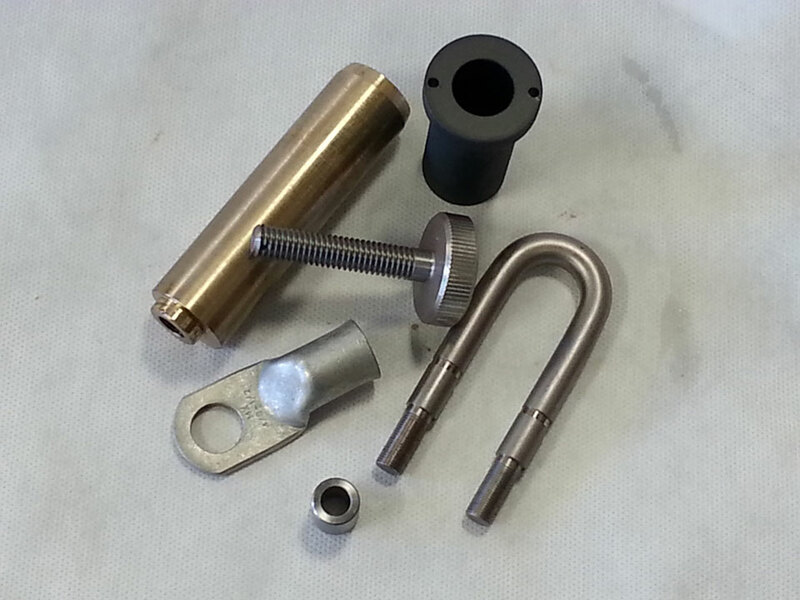 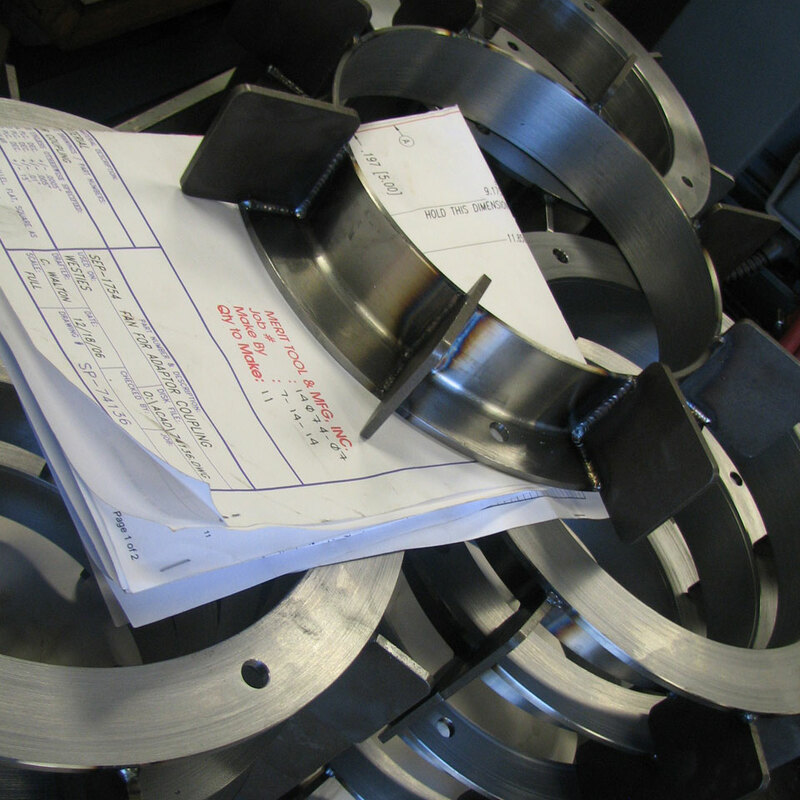 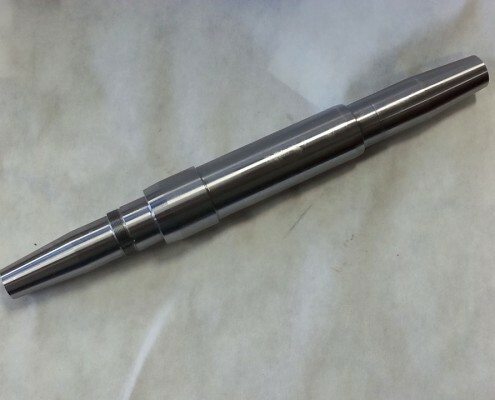 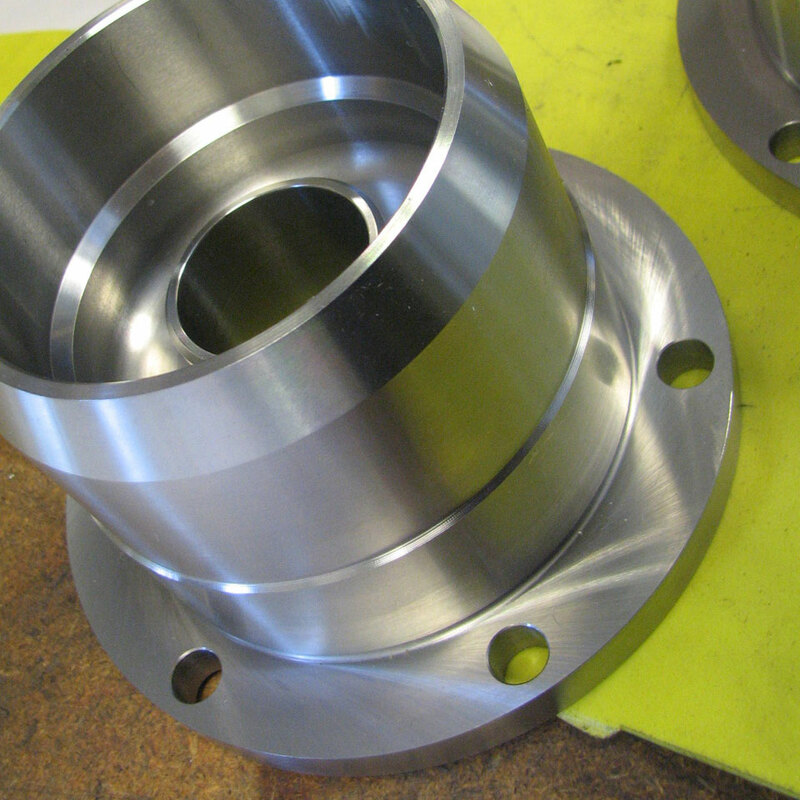 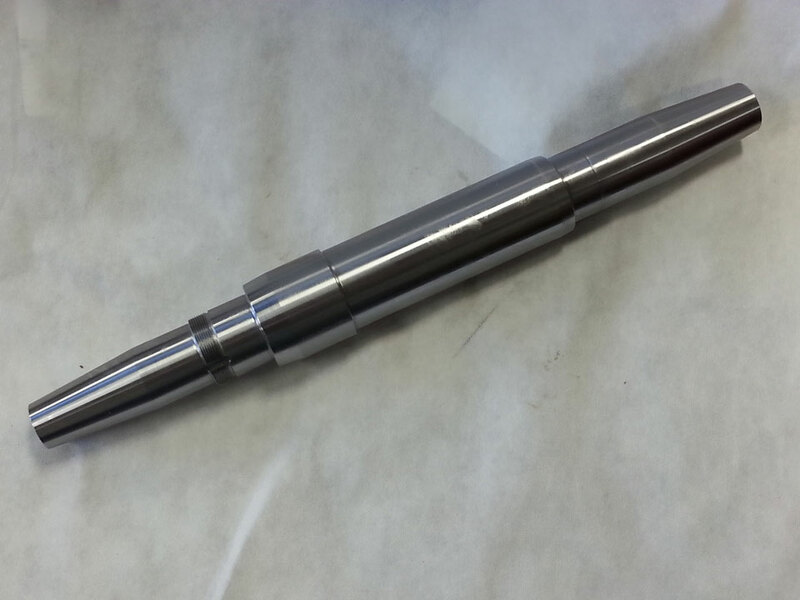 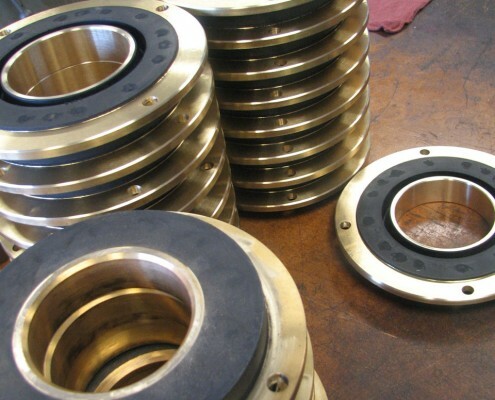 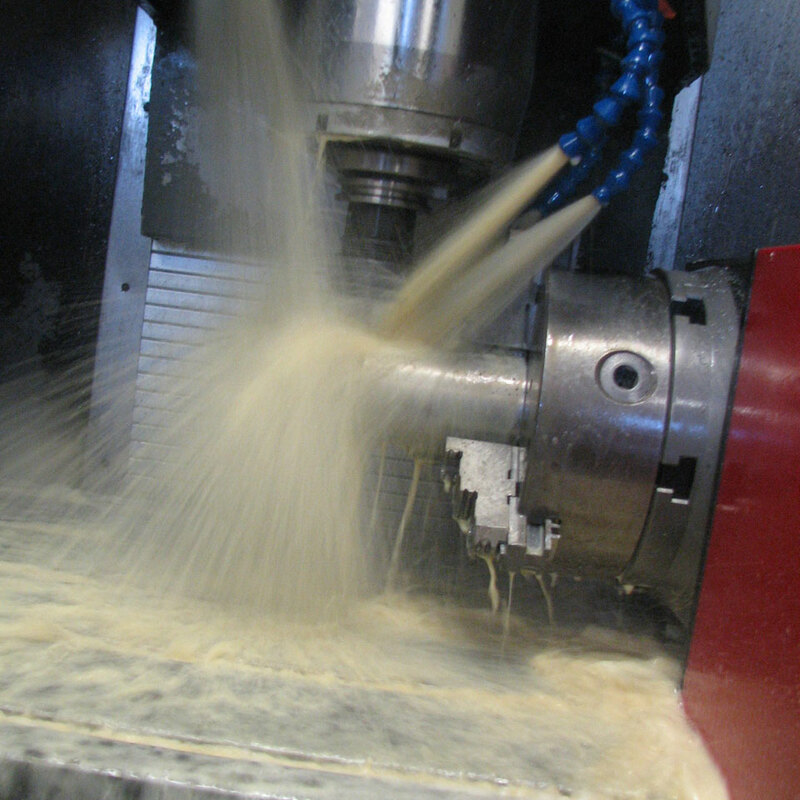 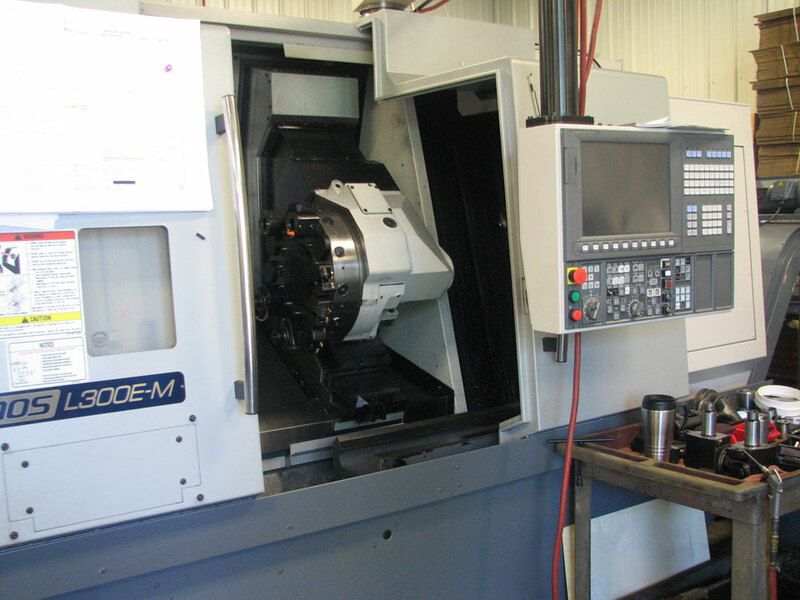 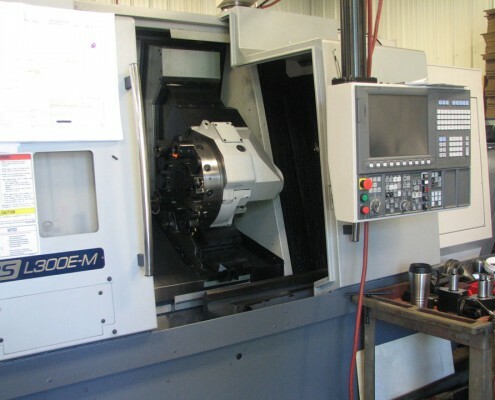 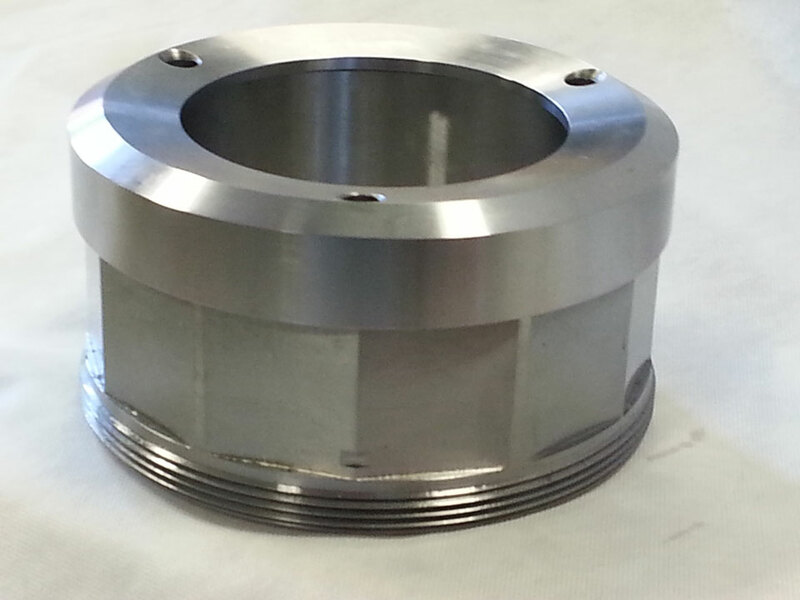 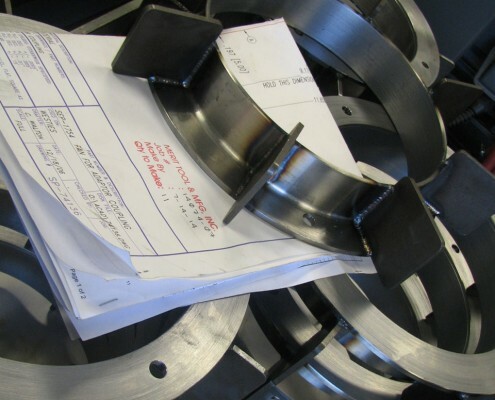 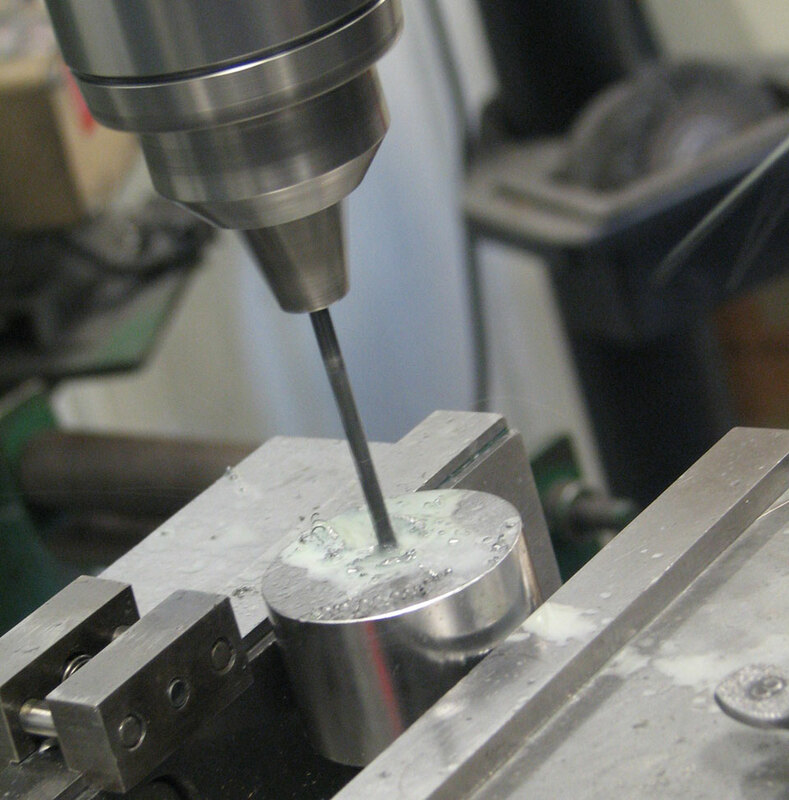 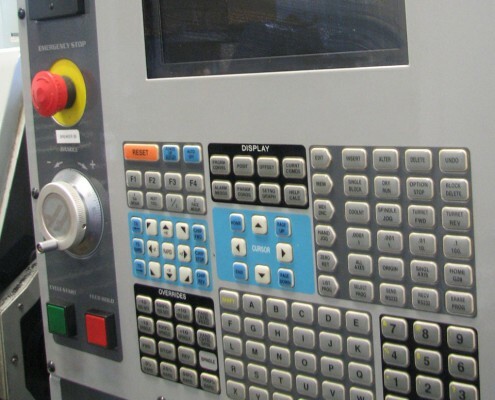 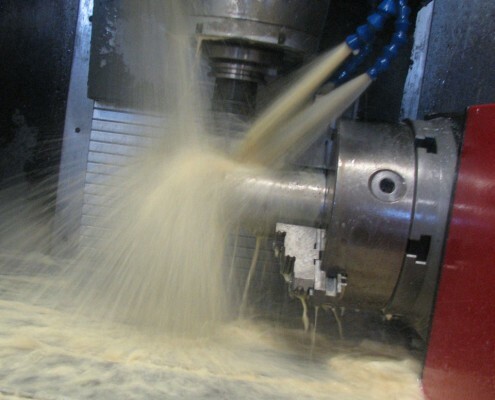 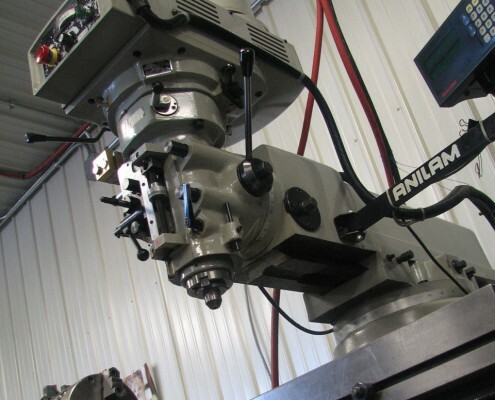 We are experienced with machining individual components or producing complete assemblies. 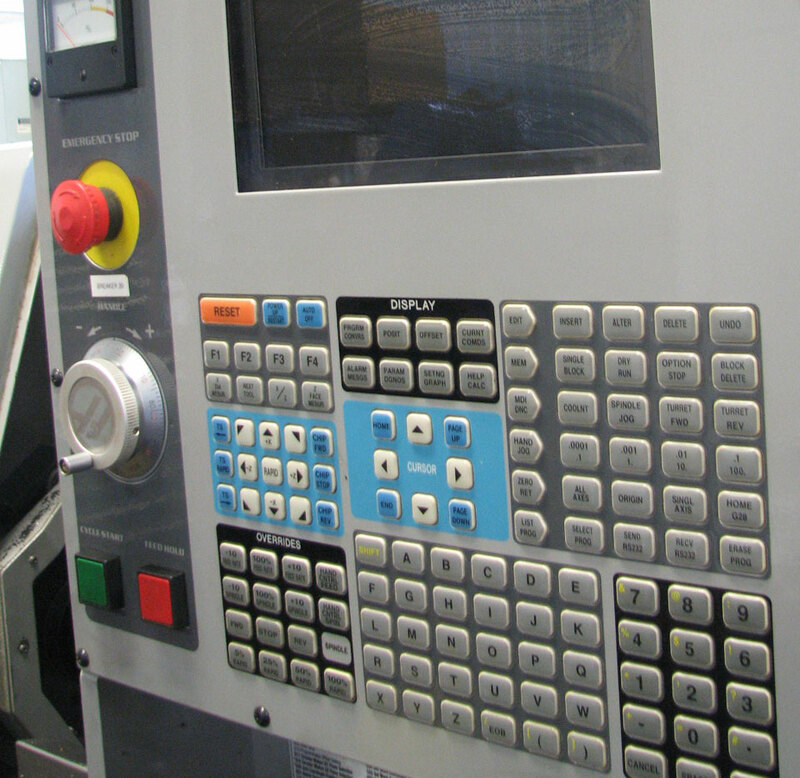 If you produce a product, then improvements for material handling and special assembly operations are a major factor in being competitive. 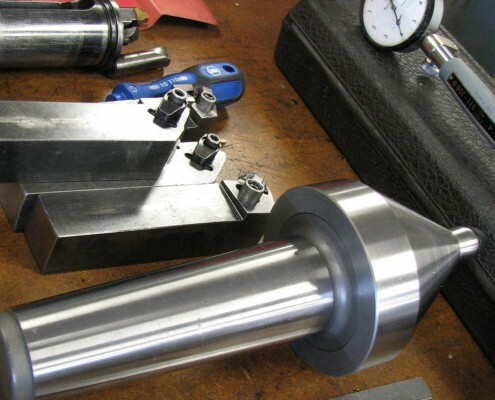 Merit Tool & Mfg’s experience in this area includes; pallet lift and rotate units, assembly pallets, reject pallets, conveyor cushion stops, part trays, assembly presses, and various other material handling and assembly tooling.